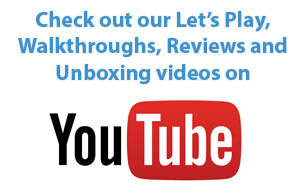 Nintendo introduced the Nintendo Labo, a new line of interactive build-and-play experiences designed to inspire kids and those who are kids-at-heart. Building on the 129-year history of Nintendo, which is rooted in innovative entertainment and game-play experiences, Nintendo Labo continues the company’s mission of putting smiles on people’s faces. 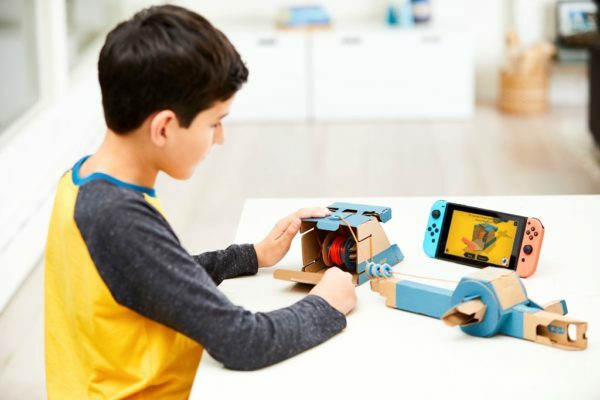 With each Nintendo Labo kit, kids can transform modular sheets of cardboard – specially designed to interact with the Nintendo Switch console and Joy-Con controllers – into creations called Toy-Con. From a piano to a motorbike, a robot and more, each Toy-Con comes to life when combined with Nintendo Switch in different ways. 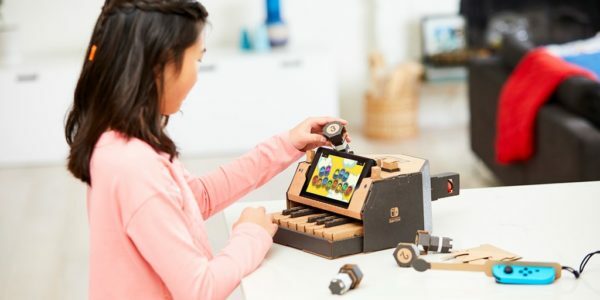 As you build, you will have fun discovering how the technology works, and might even invent new ways to play with each Toy-Con!For example, you can build a functioning 13-key piano that brings your musical creations to life once the Nintendo Switch console and Right Joy-Con controller are inserted. As you play, the IR Motion Camera in the Right Joy-Con detects which keys are pressed and translates them into unique notes that are heard through the console. You can even take control of your very own motorbike by constructing a functioning set of handlebars, with a Joy-Con inserted in each side and the Nintendo Switch console cradled in the middle. Simply hit the ignition button, turn the right handle to engage the accelerator and watch your adventure unfold on the Nintendo Switch screen, as you race to new destinations.